Many older people suffer social isolation. 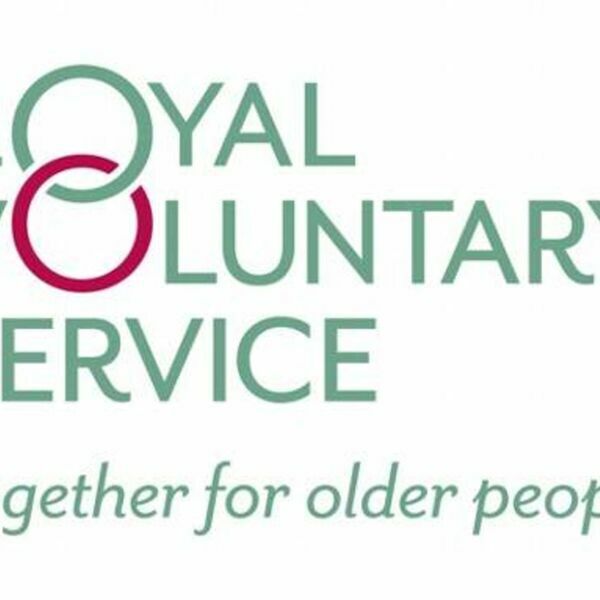 The Royal Voluntary Service, which celebrates its 80th anniversary this year, is setting up a group in Portobello which may help. This first group will focus on crafts - but others will follow. The RVS held a "Welcome Event" this week at the Cake and Candy Tearoom. Its first official meeting will take place there on Monday the 9th of April.